[03/20/2019] Ryusui Seiryoin appeared on "Life Update UNLIMITED", an online interview magazine! Ryusui Seiryoin appeared on "Life Update UNLIMITED", an online interview magazine, and talked about The BBB and his works. 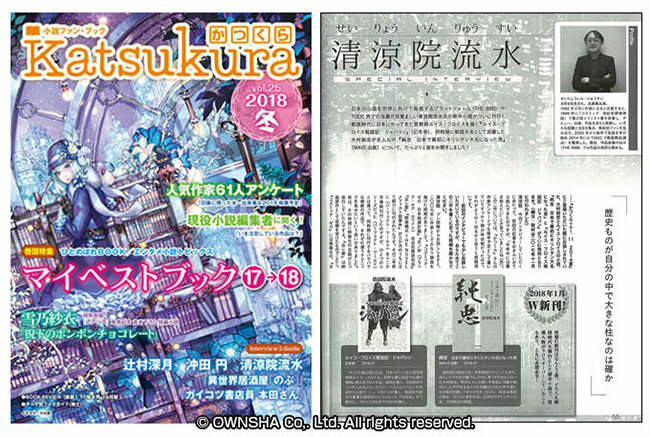 [03/06/2019] Ryusui Seiryoin contributed an article to the Rekishi Kaido magazine (March 6, 2019 issue)! Ryusui Seiryoin contributed an article featuring Luis Frois, a Portuguese missionary in the 16th century, to the Rekishi Kaido magazine (March 6, 2019 issue)! [01/10/2019] The footage of an event held in Nagasaki has been uploaded onto YouTube!! The recorded footage of an event held on November 25th (2018) in Ohmura City, Nagasaki Prefecture, has been uploaded onto YouTube!! This event featured the Tensho embassy and Sumitada Ohmura, the first Christian warlord in the Japanese history. The next event might be held in YOUR country, if the number of readers increases there. Thank you so much for your continuous support! [01/01/2019] The footage of a lecture at Waseda University has been uploaded onto YouTube!! The recorded footage of a lecture, held at Waseda University on November 3rd 2018, has been uploaded onto YouTube!! 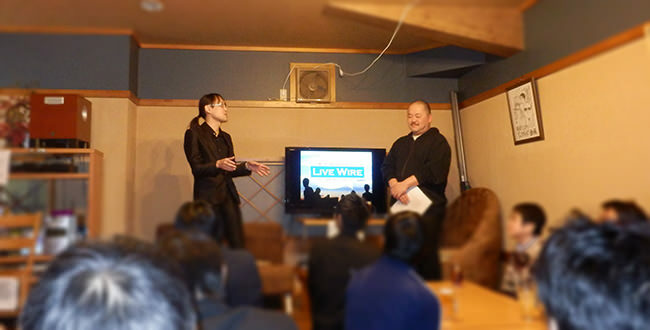 The lecturers were Ryusui Seiryoin and Kenichi Sobu from The BBB. The emcee was Mr. Fumi Wakabayashi (book reviewer). [12/01/2018] The event in Ohmura City was reported in Nagasaki Shimbun! The event held on November 25th in Ohmura City, Nagasaki Prefecture, was reported in Nagasaki Shimbun (on December 1st)!! 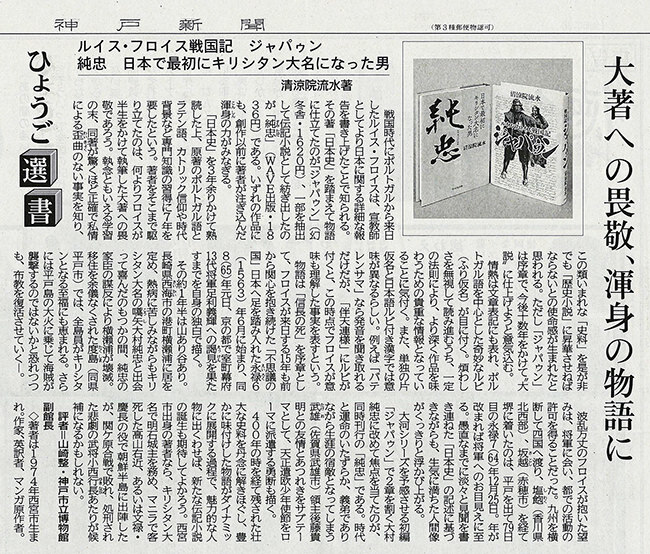 [11/11/2018] "JAPAN" and "SUMITADA" were reviewed in Kobe Shimbun! "JAPAN" and "SUMITADA", two historical novels by the same author (Ryusui Seiryoin), were favorably reviewed in Kobe Shimbun (on November 11th)!! [02/03/2018] The event featuring "SUMTIADA" and "JAPAN" was held successfully in Tokyo! 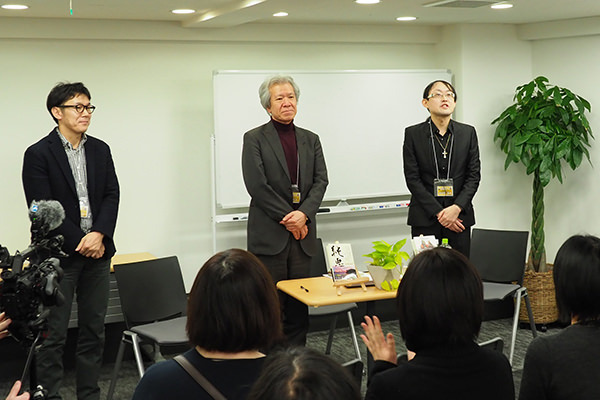 The event featuring "SUMITADA" and "JAPAN", Ryusui Seiryoin's two new novels, was held in Tokyo on February 3rd, 2018. Four movies in total. The handout can be downloaded by clicking the button below. [01/25/2018] Ryusui Seiryoin interview appeared in Katsukura, a Japanese quarterly magazine for novel lovers! 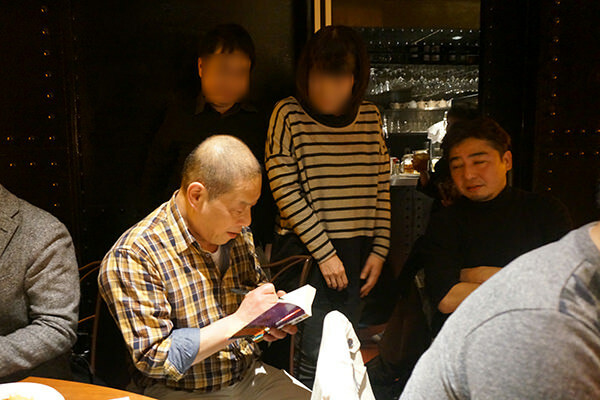 Ryusui Seiryoin talked about his two new novels and The BBB project. The rest of the article can be read in "Katsukura vol.25 2018 Winter"! [11/25/2017] Cast Party 2017 was held successfully in Tokyo! In commemoration of the 5th anniversary of The BBB, "Cast Party 2017", at which Casts and readers mingled, was held in Tokyo on November 25th, 2017. 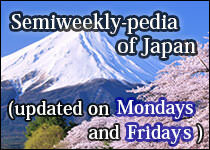 The next event might be held in YOUR country, if the number of readers increases there. Thank you so much for your continuos support! [11/01/2017] The recorded footage of "Yuru-radi" has been uploaded onto YouTube. "Yuru-radi" is an online radio program, hosted by Mr. Hiro Maeda and Mr. Junnosuke Hamasaki (a.k.a. HUMMER), legendary TOEIC teachers in Japan. Ryusui Seiryoin has appeared in it and talked about The BBB and his own activities. [05/27/2017] We have uploaded the recording of Cast Party 2016 onto YouTube! 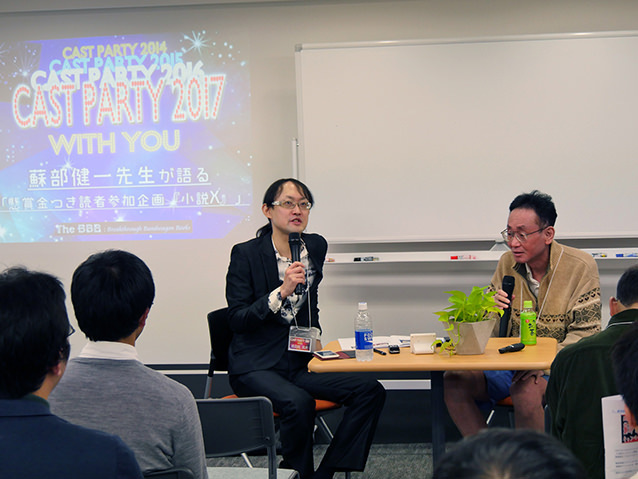 We have uploaded the recording (172 minutes in total) of Cast Party 2016, the talks about The BBB in English, onto YouTube. Also, the text (eBook) and mp3 data of this recording can be downloaded for free from the related pages. If you are interested, please enjoy the talks as an audience of this virtual event. [02/25/2017] The 20th Study Session of English Club was held successfully in Tokyo! The next event might be held in YOUR country, if the number of readers increase there. Thank you so much for your continuos support! [01/15/2017] The Preview of the Movie "Girl recruit her God" was held successfully in Tokyo! The Preview of the Movie "Girl recruits her God" (directed by Ami Sakurai) was held on January 15h, 2017. [03/01/2016] Promotion Movies for "Girl recruits her God" have been uploaded! The trailer of "Girl recruits her God", a new romance film coming 2016 summer, has been uploaded on YouTube. Also, the promotion movie in which Ms. Ami Sakurai (the author) and Ryusui Seiryoin are talking about the film is available. [02/27/2016] The 18th Study Session of English Club was held successfully in Tokyo! 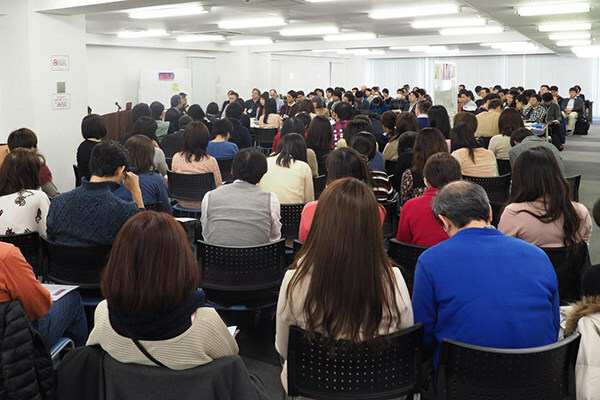 The 18th Study Session of English Club (hosted by Ryusui Seiryoin) was held in Tokyo on February 27th, 2016. The next event might be held in YOUR country, if the number of readers increase there. Thank you so much for your continuous support! 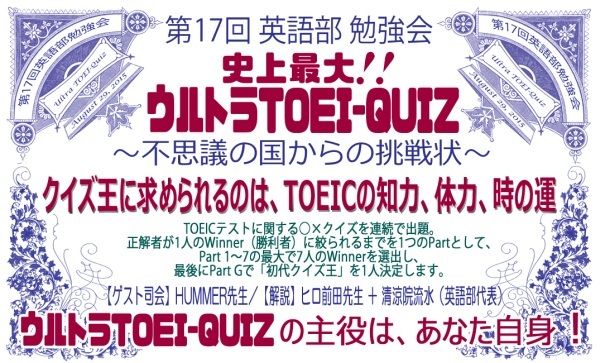 [02/22/2016] "TOEIC COMIC" has been created! 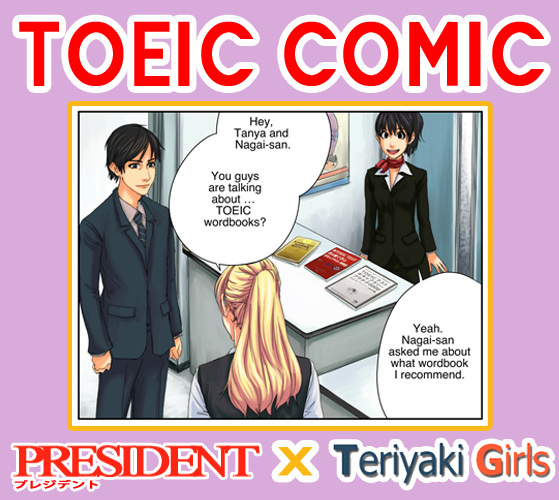 Kai Chamberlain (Canadian Cartoonist) and Ryusui Seiryoin have created "TOEIC COMIC", another story of "Teriyaki Girls", for the PRESIDENT magazine! 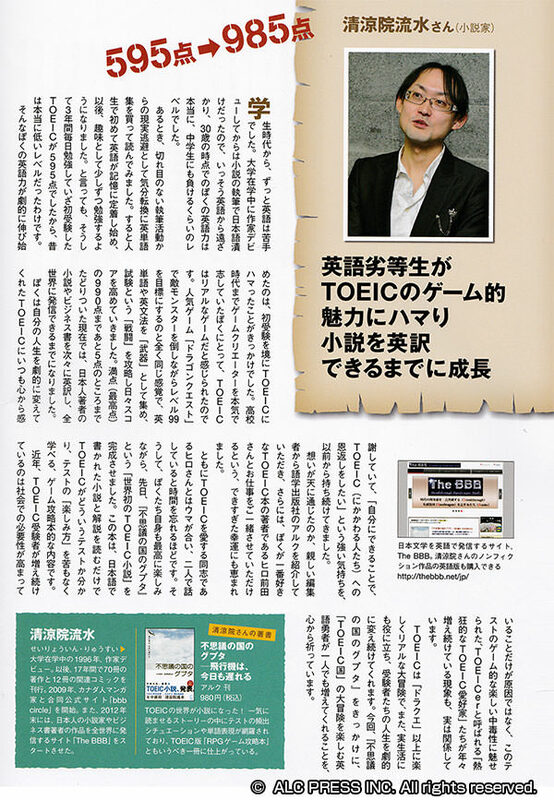 Also, Ryusui Seiryoin interview regarding TOEIC can be read in the magazine (available only in Japan). [02/16/2016] We have uploaded the recording of Cast Party 2015 onto YouTube! 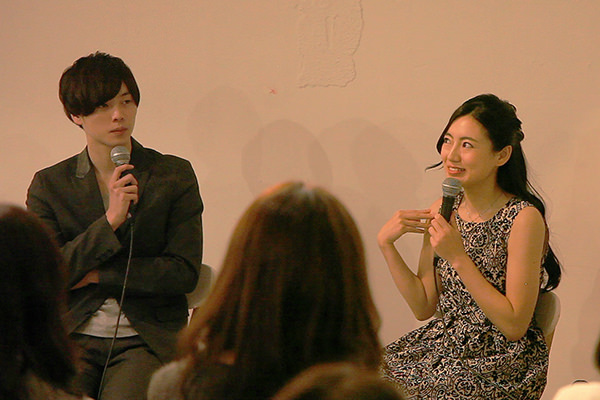 We have uploaded the recording (96 minutes in total) of Cast Party 2015, the talks about The BBB in English, onto YouTube. Also, the text (eBook) and mp3 data of this recording can be downloaded for free from the related pages. 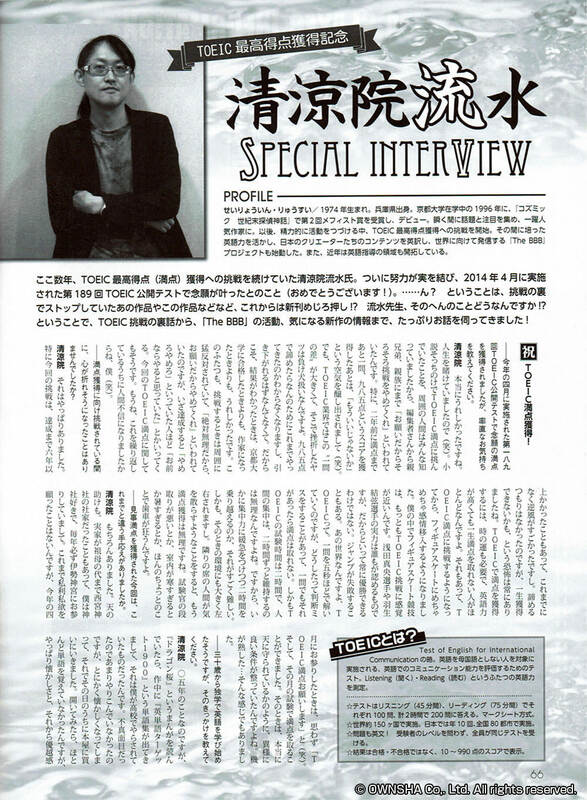 [09/04/2015] Ryusui Seiryoin wrote a TOEIC-related mystery story for the PRESIDENT magazine (September 14, 2015 issue)! 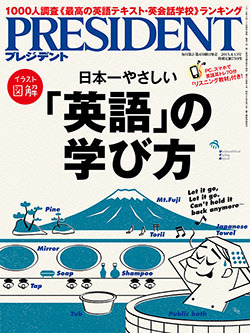 Ryusui Seiryoin wrote a TOEIC-related mystery story (in both English and Japanese) for the PRESIDENT magazine (September 14, 2015 issue). 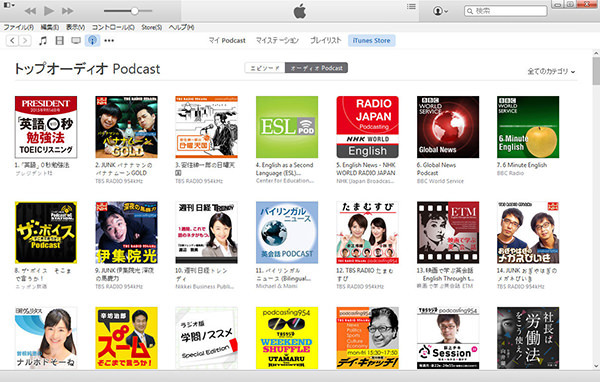 The exclusive recording of the story got the first place in the Audio Podcast category of iTunes Store Japan. [08/29/2015] The 17th Study Session of English Club was held successfully in Tokyo! 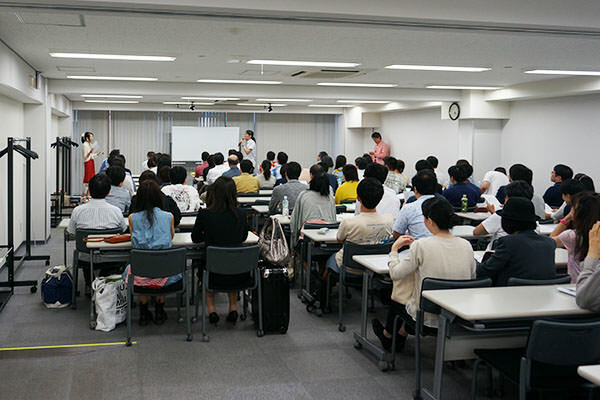 The 17th Study Session of English Club (hosted by Ryusui Seiryoin) was held in Tokyo on August 29th, 2015. The next event might be held in YOUR country, if the number of readers increase there. Thank you so much for you continuous support! [06/25/2015] Ryusui Seiryoin appeared in COURRiER JAPON (August 2015 issue)! 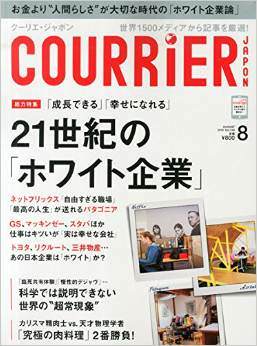 Ryusui Seiryoin appeared in COURRiER JAPON (August 2015 issue), a Japanese edition of Courrier International, and talked about his English learning methods. 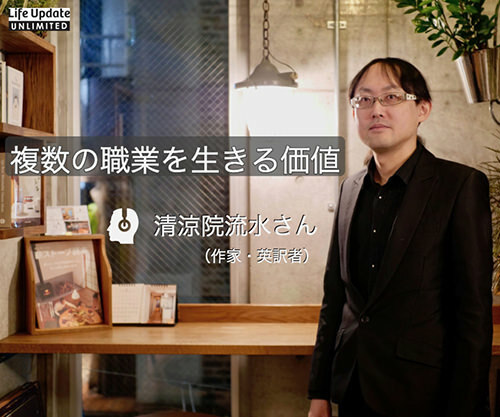 [04/23/2015] Ryusui Seiryoin interview appeared on The 21 online, the website for an established Japanese business magazine. 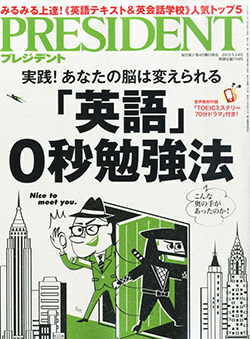 The 21 online : "The Magically Effective English Learning Methods told by Ryusui Seiryoin (novelist)"
[03/23/2015] Ryusui Seiryoin appeared in the PRESIDENT magazine (April 13, 2015 issue)! 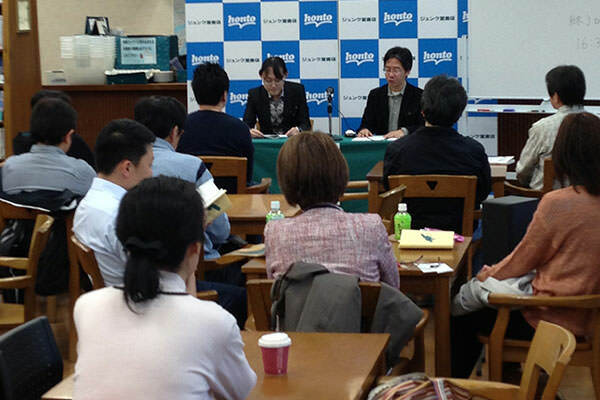 Ryusui Seiryoin talked about effective learning methods at each level of the TOEIC test. 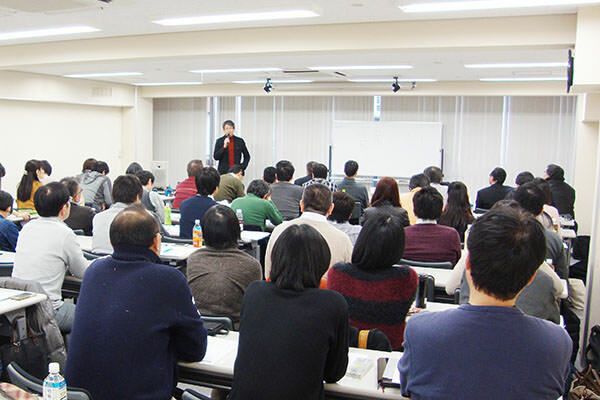 [03/13/2015] Ryusui Seiryoin's seminar was held successfully in Tokyo! 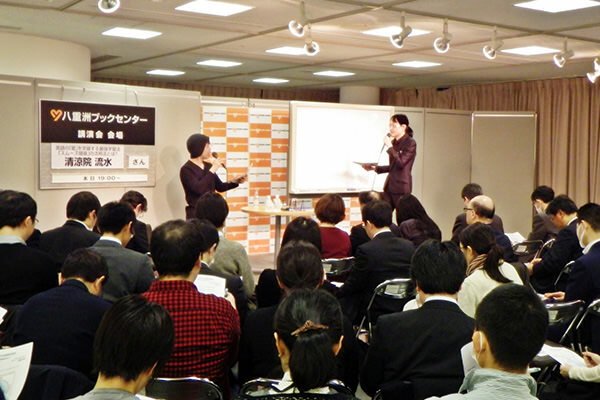 Ryusui Seiryoin's seminar regarding English learning was held at Yaesu Book Center in Tokyo on March 13th, 2015. [02/28/2015] The 16th Study Session of English Club was held successfully in Tokyo! 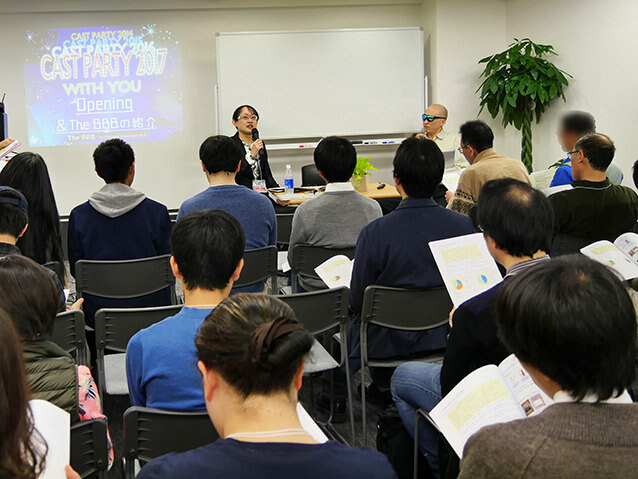 The 16th Study Session of English Club (hosted by Ryusui Seiryoin) was held in Tokyo on February 28th, 2015. [01/29/2015] Ryusui Seiryoin appeared in YouTube and talked about TOEIC test and English activities including The BBB. Mr. Hiro Maeda and Mr. Junnosuke Hamasaki (a.k.a. 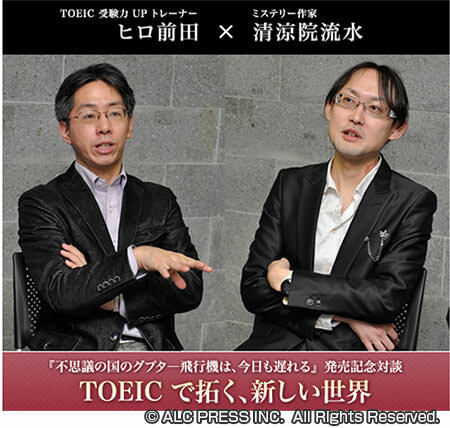 HUMMER), legendary TOEIC teachers in Japan, have launched special talk series on YouTube. Ryusui Seiryoin has appeared in it at the first guest. [12/07/2014] Cast Party with YOU (2014) was held successfully in Japan! In commemoration of the 2nd anniversary of The BBB, Cast Part with YOU (2014), at which Casts and readers mingled, was held in Japan on December 7th, 2014. 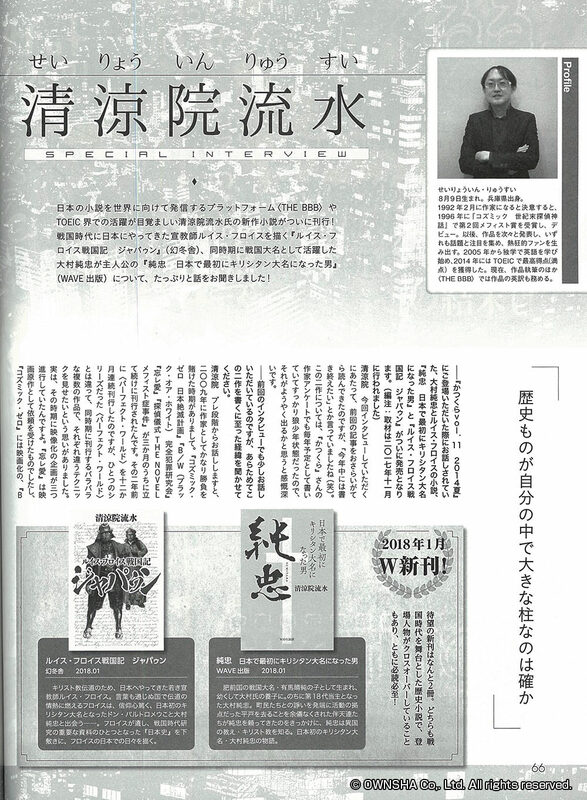 [10/27/2014] Ryusui Seiryoin appeared in the EUREKA (November 2014 issue), Japanese poetry and criticism magazine! Ryusui Seiryoin in EUREKA (featuring Dr. MORI, Hiroshi) and talked with Mr. Mckoy Sugie, a Japanese literally critic. [10/06/2014] Ryusui Seiryoin appeared in the NIKKEI Trendy magazine (November 2014 issue)! [09/03/2014] The 15th Study Session of English Club was held successfully in Tokyo! 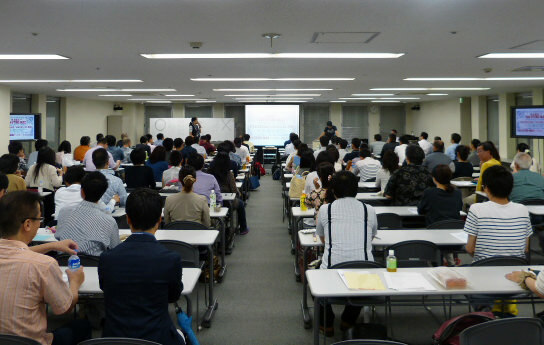 The 15th Study Session of English Club (hosted by Ryusui Seiryoin) was held in Tokyo on August 30th, 2014. * Ryusui Seiryoin appeared in the website of ALC and talked about his method of learning English. [08/02/2014] Ryusui Seiryoin interview appeared in Japacon TV (BS FUJI), a TV program featuring Japanese contents business. Ryusui Seiryoin talked about some contents of The BBB and translation works regarding them. Because of the copyright, the TV picture cannot be posted here. Thank you for your understanding. 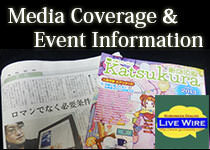 Japacon TV (featuring the frontline of Japanese contents business) official Website: "Japanese fictions are now venturing to the whole world." 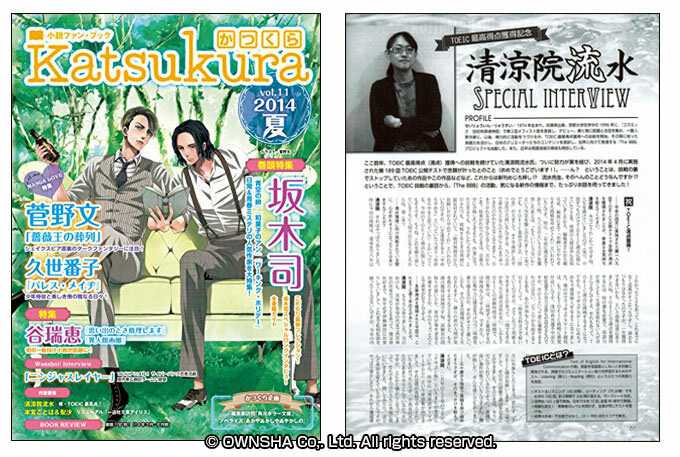 [07/24/2014] Ryusui Seiryoin interview appeared in Katsukura, a Japanese quarterly magazine for novel lovers! Ryusui Seiryoin talked about the TOEIC test and the future prospect of both The BBB project and his own works. The rest of the article can be read in "Katsukura vol.11 2014 Summer"! [2014/05/16] Ryusui Seiryoin interview appeared on IT Media, an online news site in Japan. Ryusui Seiryoin talked about the present situation and future prospect of The BBB project. [02/25/2014] The 14th Study Session of English Club was held successfully in Tokyo! 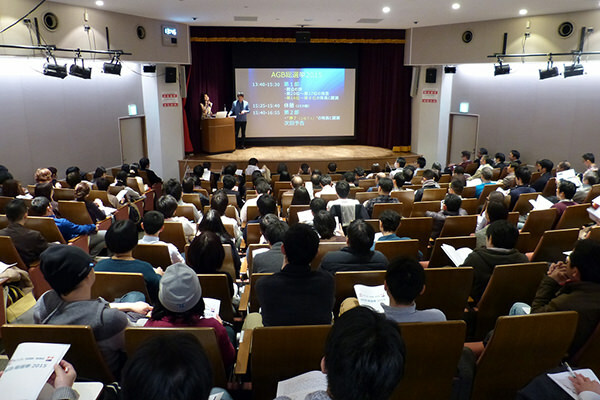 The 14th Study Session of English Club (hosted by Ryusui Seiryoin) was held in Tokyo on February 22nd, 2014. [12/14/2013] Cast Party with YOU was held successfully in Japan! 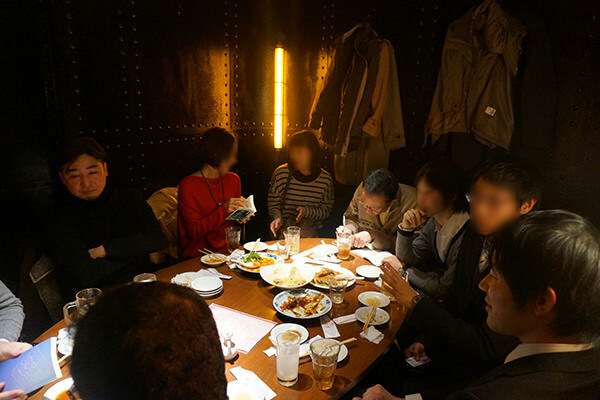 In commemoration of the 1st anniversary of The BBB, Cast Party with YOU (2013) , at which Casts and readers mingled, was held in Japan on December 14th, 2013. [08/25/2013] The 13th Study Session of English Club was held successfully in Tokyo! 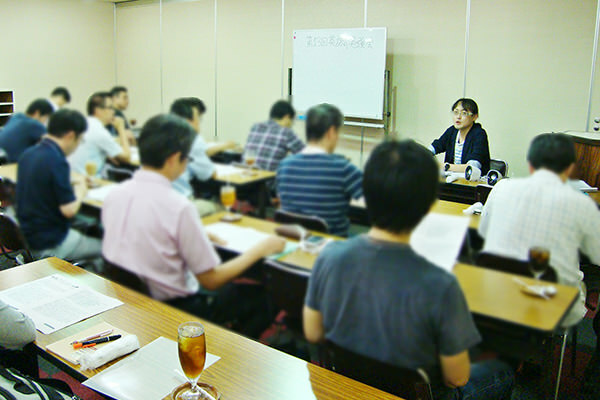 The 13th Study Session of English Club (hosted by Ryusui Seiryoin) was held in Tokyo on August 25th, 2013. 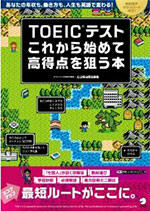 [04/30/2013] The BBB was introduced in the book titled "How To Start TOEIC Test and How To Get High Score". 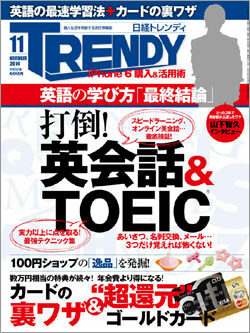 Ryusui Seiryoin's TOEIC experiences and The BBB were introduced in the article. 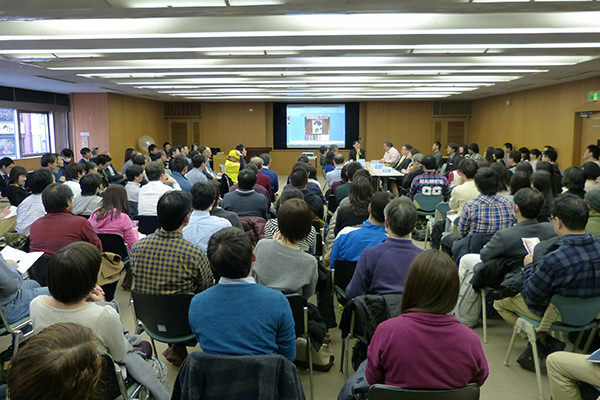 [04/21/2013] The Book Reading Sessions of "Gupta in Wonderland" were held successfully in Japan! 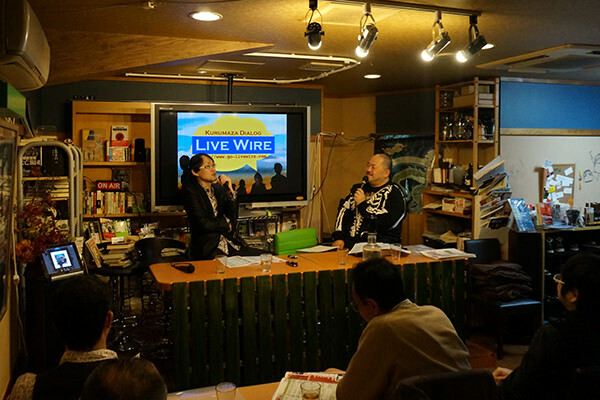 The Book Reading Sessions of "Gupta in Wonderland" performed by Mr. Hiro Maeda and Ryusui Seiryoin were held in April 2013 in Japan's three major cities (Tokyo, Nagoya, and Osaka). [04/10/2013] ALC Press Inc. created special pages within its website featuring its new book "Gupta in Wonderland". 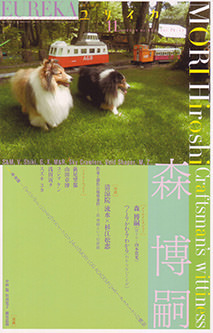 The pages include event information and a special talk between co-authors of the book, Ryusui Seiryoin and Mr. Hiro Maeda (one of the most famous TOEIC teachers in Japan). * This article had been posted on the website until July 10th, 2013. 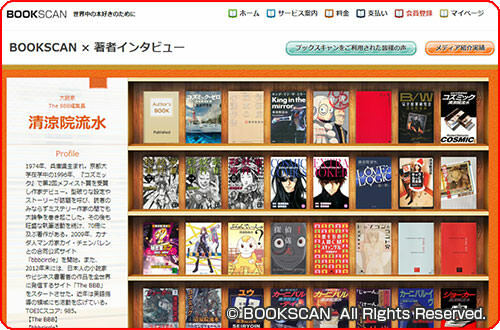 [02/21/2013] Ryusui Seiryoin interview appeared on the Website of BOOKSCAN, Japanese eBook-related company! 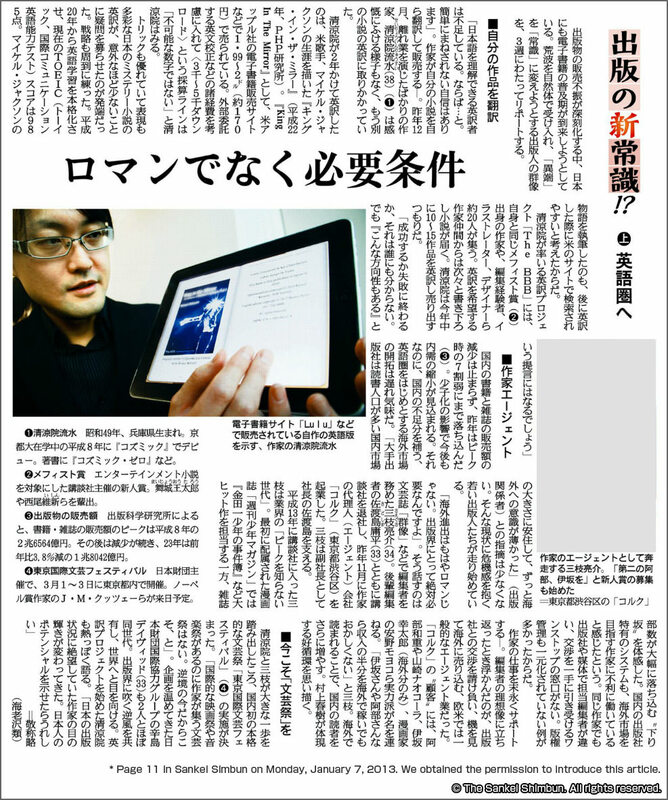 Ryusui Seiryoin talked about the future of Japanese publishing industry, the potential of eBooks, Japanese to English translation project "The BBB", etc. [02/08/2013] The BBB's first event was held successfully in Japan! 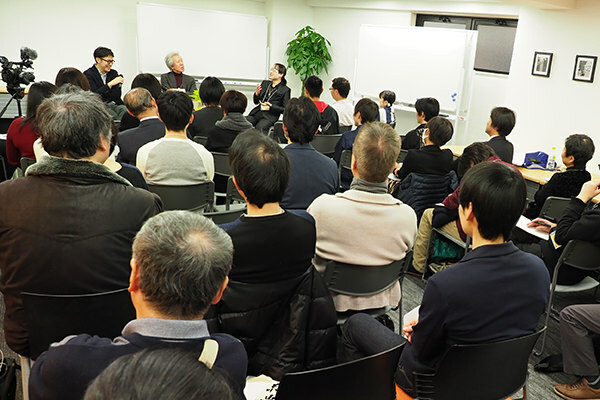 The special event hosted by Japanese Literary Critic Mr. Mckoy Sugie, in which Ryusui Seiryoin talked about everything regarding the BBB in front of readers, was held in Japan on February 8th, 2013. 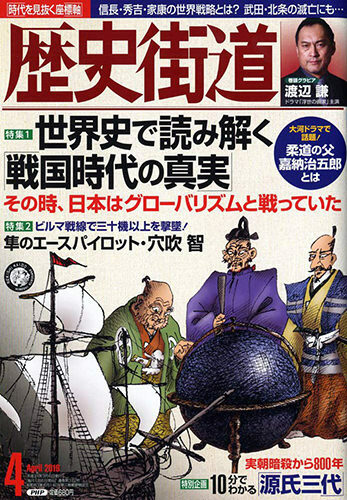 The Article in Excite News, Japanese Web media, on February 20th, 2013 "Japanese Novels Remain Unknown To The World" Ryusui Seiryoin leads the Japanese to English translation project "The BBB"
[01/24/2013] The BBB appeared in Katsukura, a Japanese magazine for novel lovers! 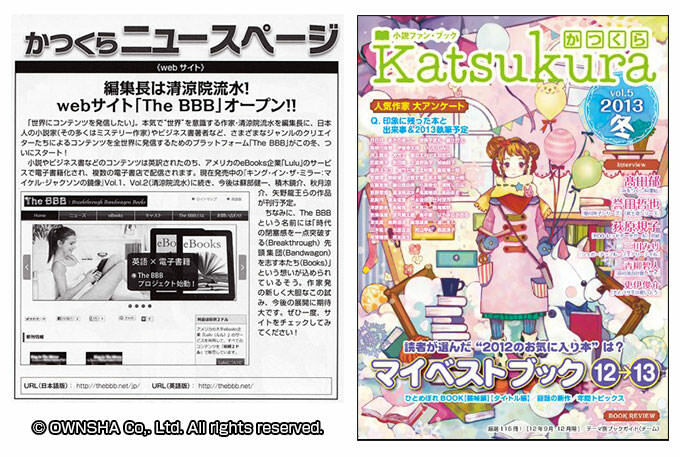 A feature article regarding The BBB appeared in Katsukura, a Japanese magazine for novel lovers. Also, Ryusui Seiryoin joined its "Questionnaires to 54 popular novelists" and announced his newest book. 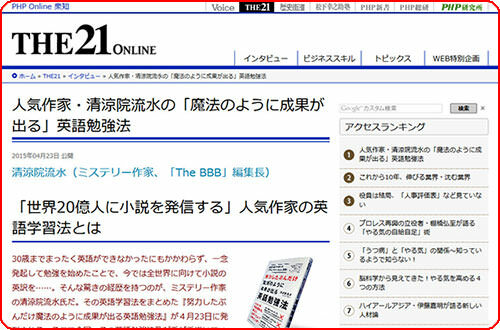 [01/07/2013] The BBB appeared in Sankei Simbun! Ryusui Seiryoin talked about "The BBB" project. We wish to continue our endeavors for years or even decades.Please provide us with your feedback to improve our service.